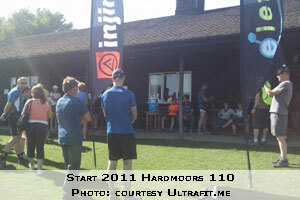 Glorious weather prevailed for the 26 starters of the 2011 Hardmoors 110 mile race on the Cleveland Way. Despite the good weather, this is a long race and 12 people made it to the finish line. 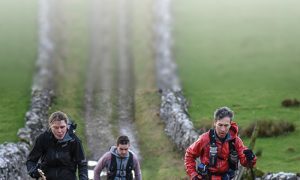 Neil Ridsdale set the course record in 2010 taking 3 hours off the old record and this year improved upon that again this time by 5 minutes. 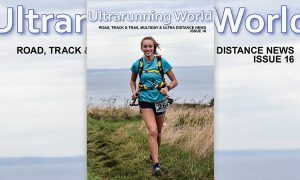 Top British ultrarunner Sharon Gayter was first lady and third overall maintaining a string of wins after her success in Holland at the Texell 120 km race and the 6 day in Athens. 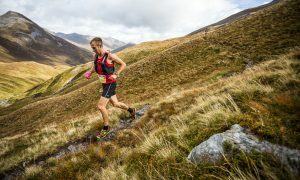 A video on Simon Walters who finished in 10th place.